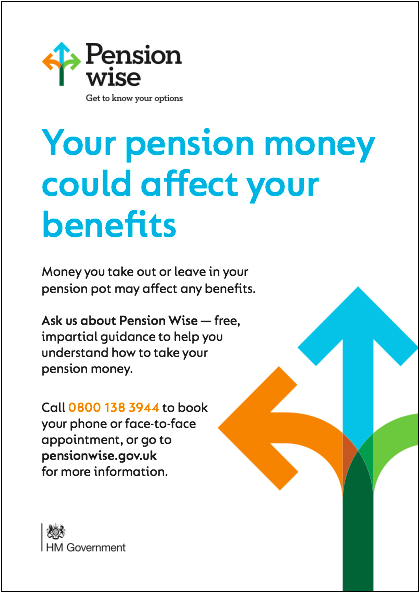 Pension Wise provides free impartial guidance to people aged over 50 with a Defined Contribution pension. 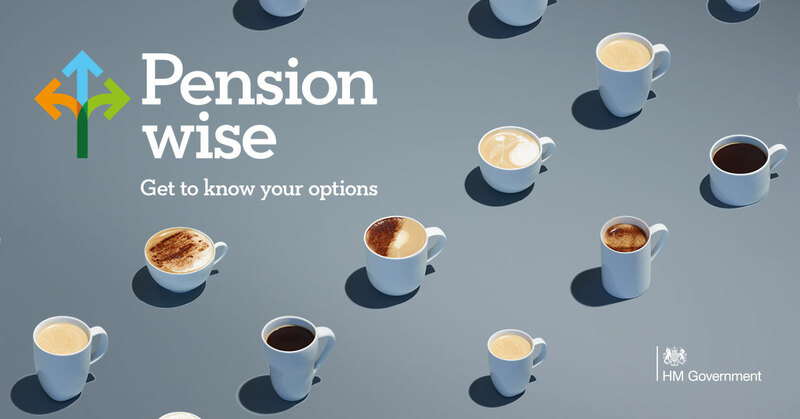 Our aim is to help people understand their options when it comes to accessing their pensions savings. We regularly post from the DWP Facebook page and the UK Government Facebook page. Occasionally, we also Tweet from the DWP Twitter account, and the DWP Press Office Twitter account. If you follow our accounts, please consider sharing or retweeting some of our posts. Our content consists of our campaign social media posts, Pension Wise Pointers and Pension Wise Mythbusters. This consists of a range of leaflets and posters for you to use. 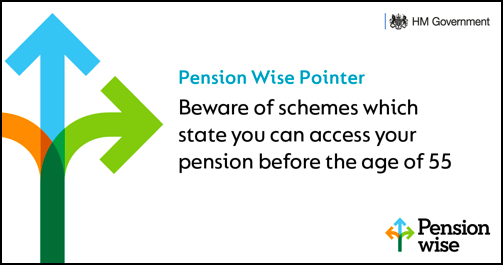 Also included is the signposting letter, which pension providers should send to their customers. We’d appreciate your support in creating awareness amongst your customers/stakeholders. Our collateral can be downloaded and printed either domestically (without crop marks) or professionally (crop marks included). Please see a summary of all our marketing collateral. 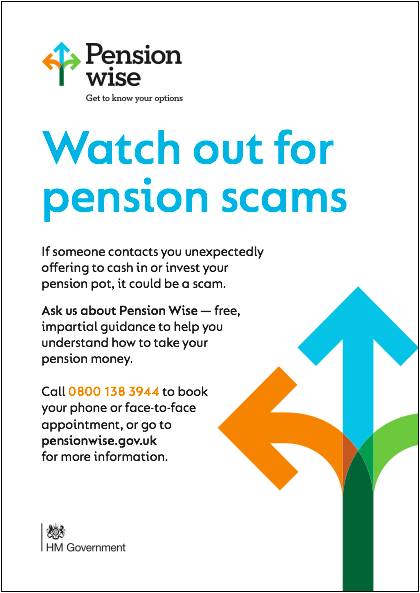 Below is the latest Pension Wise logo for you to use in your digital communications channels (right click on the image to save). Before you download and use the logo, please ensure that you adhere to the logo guidelines.